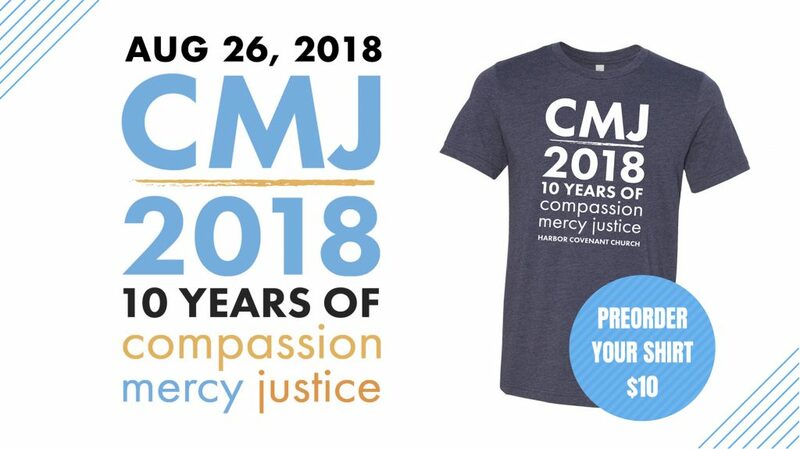 Pre-Order your shirts today for CMJ Sunday. Each shirt is $10. Pay for how many you want and then email Jill Branham (jill@harborcov.church) the sizes you need.